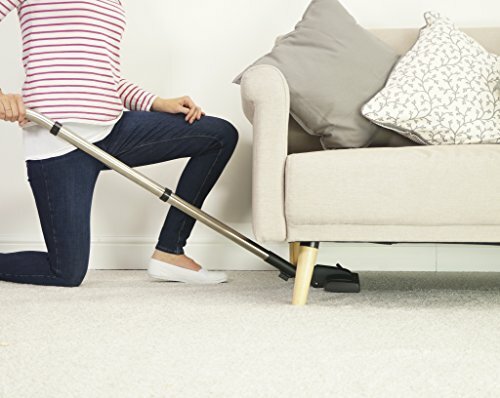 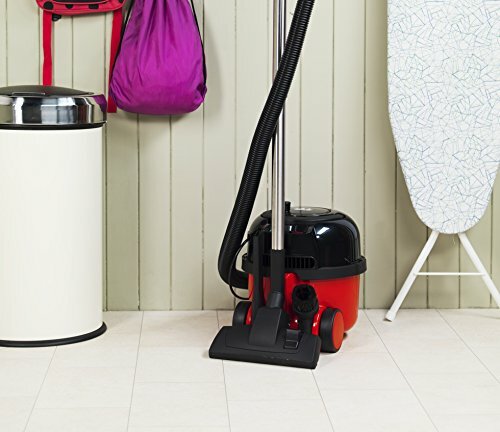 Built to last - independently rated as the U.K's most reliable vacuum Brand. 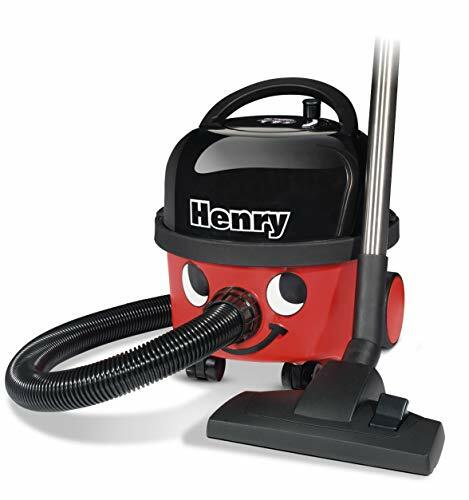 Huge capacity - up to x5 bigger than many bagless vacuums. 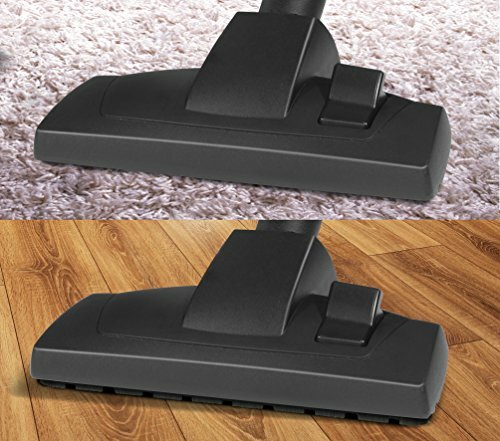 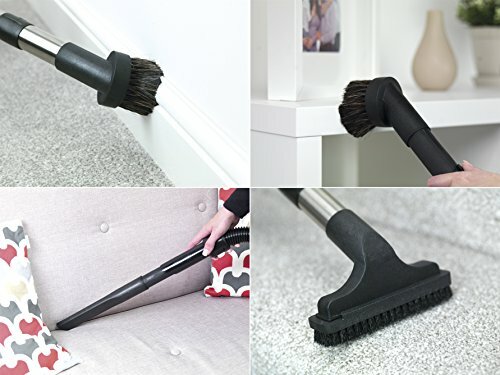 Powerful and efficient cleaning technology. 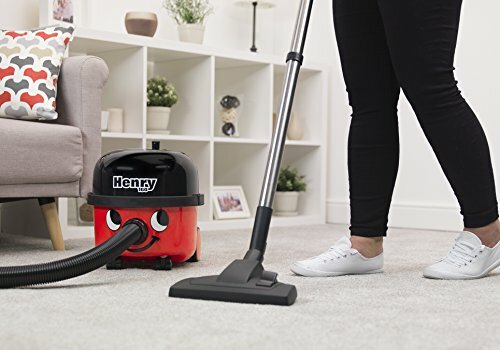 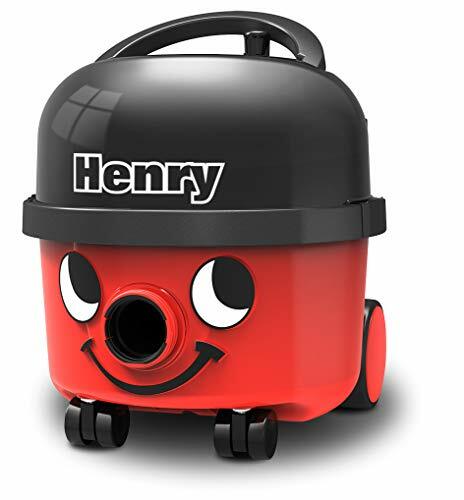 Perfect all-rounder - carpets, hard-floors, cars, stairs, DIY... Henry and Hetty are ready. What goes in, stays in - innovative self-seal tab locks all the dust in the bag, meaning emptying with no dust, no mess. 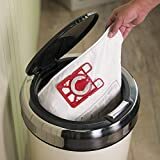 20 Pack Of Numatic Henry Hoover Replacement Vacuum Cleaner Double Layer Paper Dust Bags.